The Sutton Public Library offers eBooks, downloadable audiobooks, magazines and more! To get started using any of these services, click one of the icons below! Go to the library's OverDrive page by clicking on the picture to the left. Browse the collection to see what is available. Sign in with your library card number and PIN to check out and download materials. 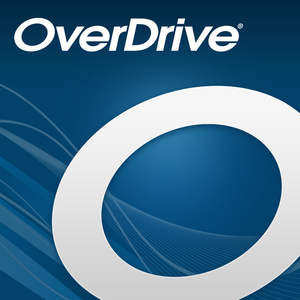 Download the OverDrive or Libby apps to read/listen on your mobile device. 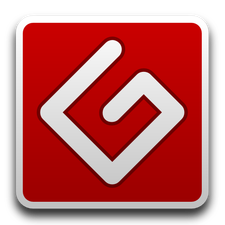 Search Project Gutenberg for a selection of over 39,000 free downloadable books. Explore the classic works of Jane Austen, James Joyce, Mark Twain, Sir Arthur Conan Doyle, and many more. Read on your computer, e-reader, smartphone, or tablet.